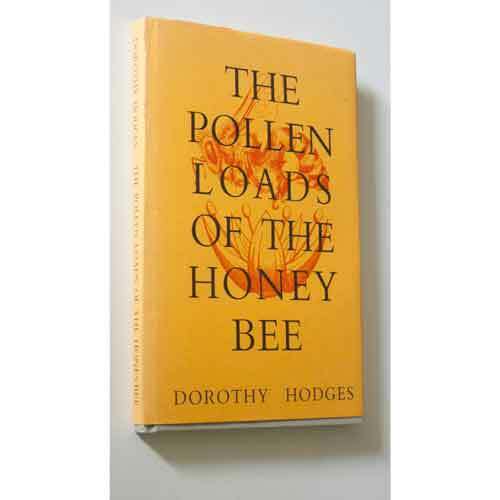 The Pollen Loads of the Honeybee by D Hodges, 2nd Edition 1984. 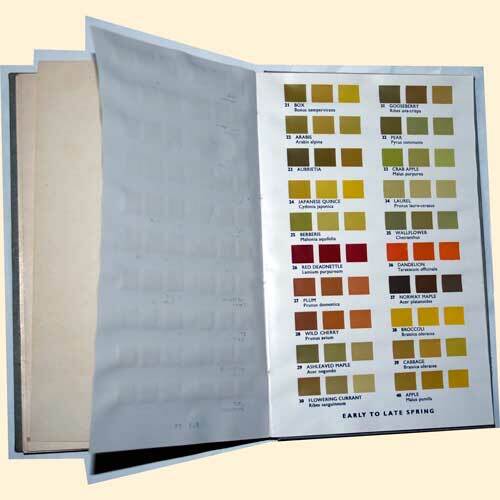 Hardback with D/J, 51 pages plus Pollen drawings and Pollen Colour Plates. Condition: Fine, nearly as new copy, complete with D/J, clean throughout. The pollen drawings and comprehensive pollen plates make this a much sought after book.